EPS provides more than just professional parking management, valet parking services, ground transportation, facility maintenance and event logistics services to real estate owners and facility managers in a wide array of markets. We offer our clients a true partnership based on transparency, not a one-sided hard-nosed approach to your business. We actually serve you and your guests… by providing exceptional parking services and strict revenue control to enhance a property’s image and stature. Finally, Tampa can experience a breath of fresh air and feel how an exceptional parking experience can be. This Company has been built with a passion to serve. 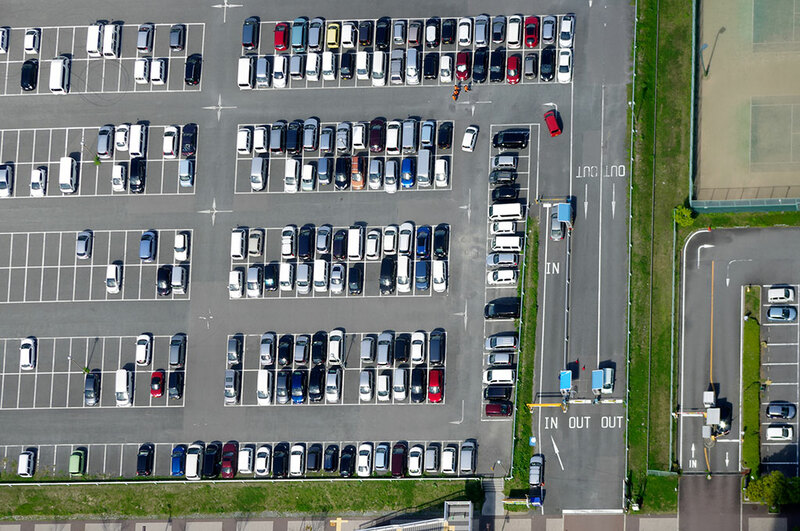 We exist to dramatically enhance the perception from not only the parking guests, but the property owners who have tolerated far less for so long.